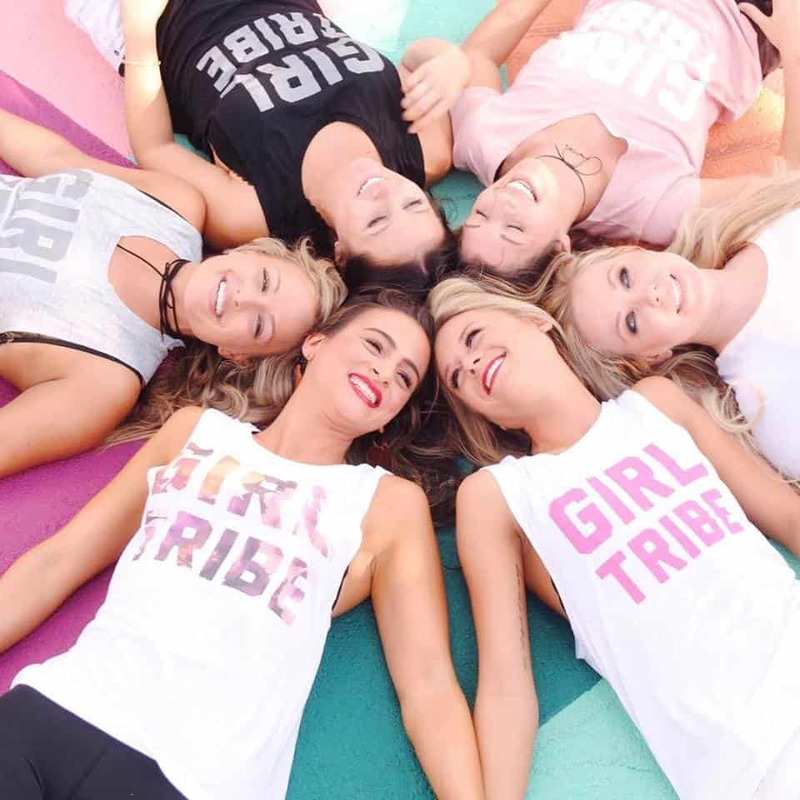 Girl Tribe Pop Up, a popular retail concept is coming back to Greenville at the Larkins on the River on Sunday, April 30th from 11-5PM. VIP hour runs from 11 – 12, is packed full of amazing discounts on EVERY booth and comes with a swag bag! Tickets are $7. General admission is $5 and can be purchased at the door. 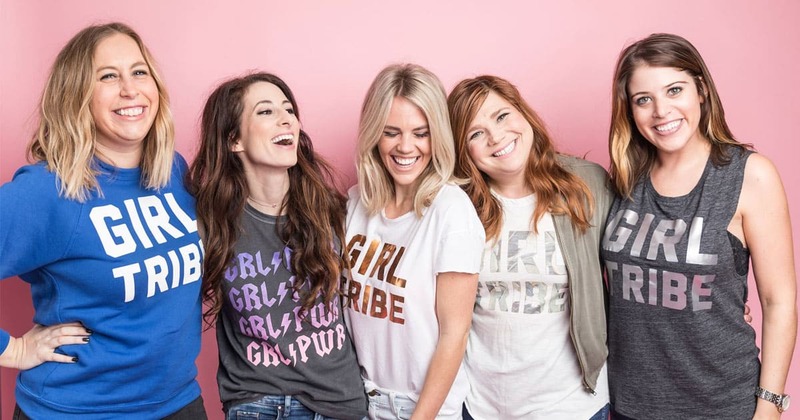 Girl Tribe Pop Up is a collection of 50+ women-owned local businesses that come together for one day to create the ultimate girls’ day out shopping experience. 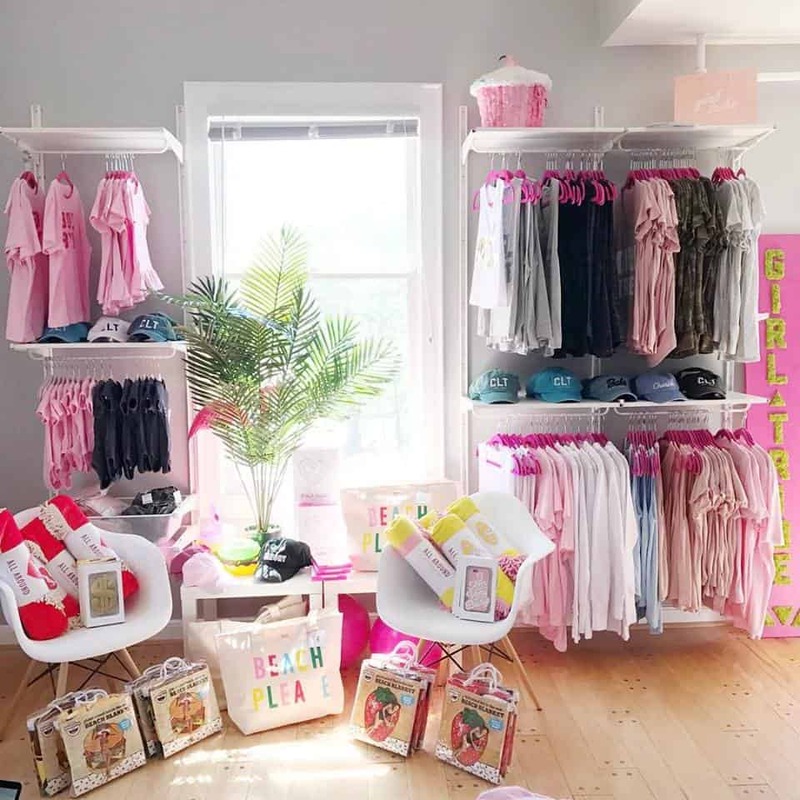 Your favorite boutiques, designers, jewelry makers, kids’ boutiques, calligraphers and artists will be on site as well as local brews, coffee, food trucks and snacks. 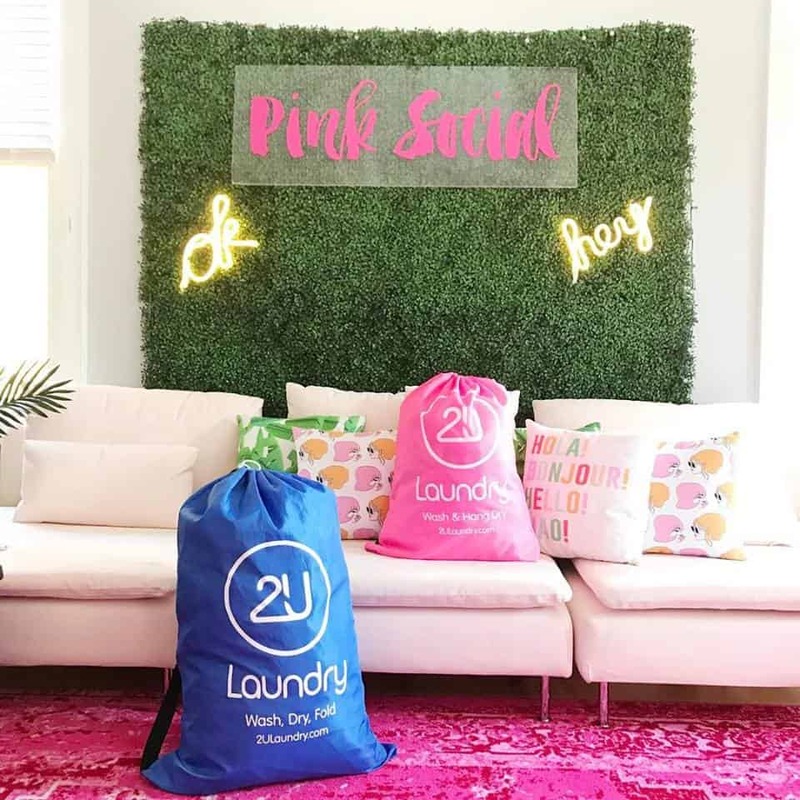 A few of the vendors include: Vestique, Vann and Liv, Under the Carolina Moon, and Pink Social. A complete list of vendors are located on the RSVP Facebook page.